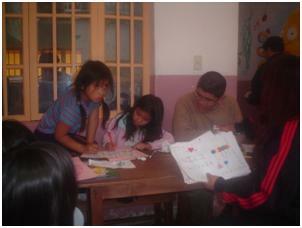 We are needing the support of volunteers in order to help in a school from Cuenca which do not have enough economical resources. The help is required for the area of English. For more information contact us.